Literally everyone went nuts for it. "The original Drake" is BACK. 15. Literally everyone went nuts for it. 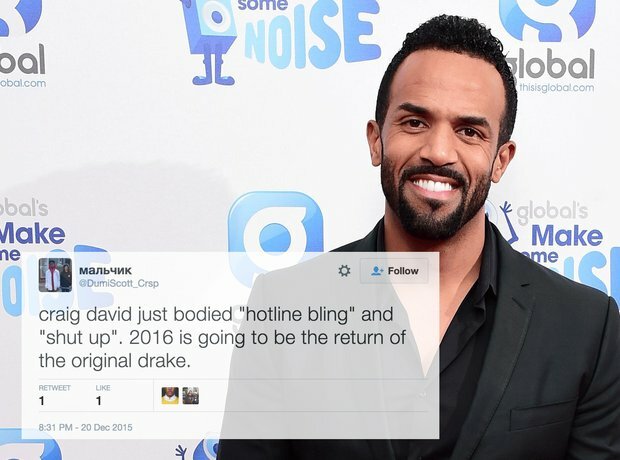 "The original Drake" is BACK.